This one I took last year when we went to the seaside with Mihai. It was freezing cold and raining. We had a good time though and I took several very nice pictures, if I say so myself :-) Enjoy! Oh, thats oostende, was there on monday. 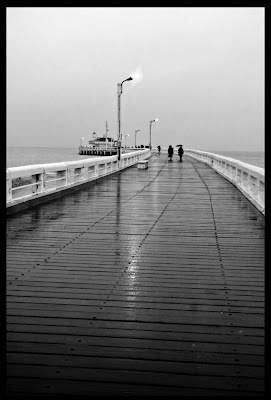 quite depressive town but lovely pier!